WHISKEY DINNER – SOLD OUT! GIFT CARDS GREAT FOR ANY SEASON! BOOK YOUR EVENT AT CHARLIE’S! 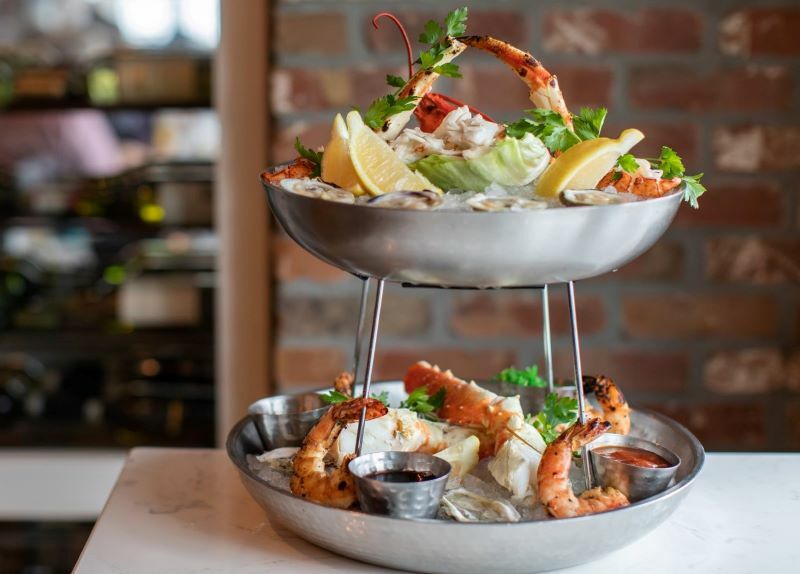 Our award-winning menu has won raves from guests and critics alike. And our exquisite decor and setting on Twilight Lake serve to enhance the classic dining experience. Come see for yourself! 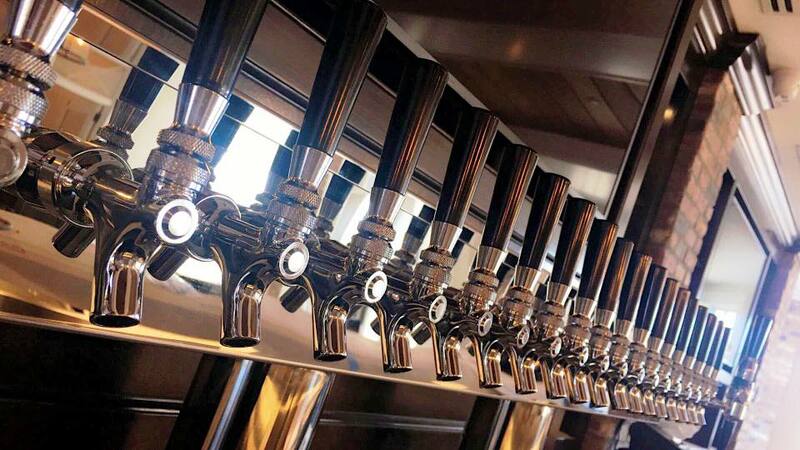 Featuring a selection of locally-produced brews, our 20 taps offer the best in handmade and craft beers. 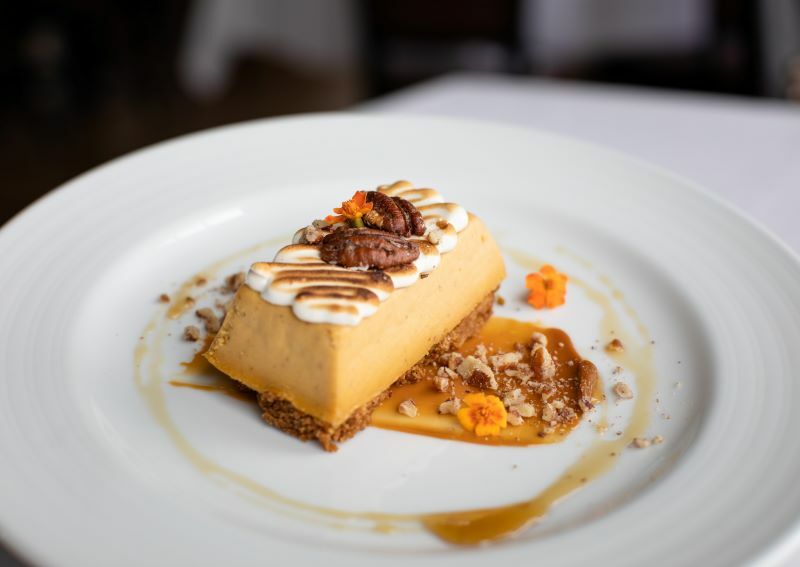 You’ll want to end your meal with a sweet treat when you see our line-up of creative, house made desserts. 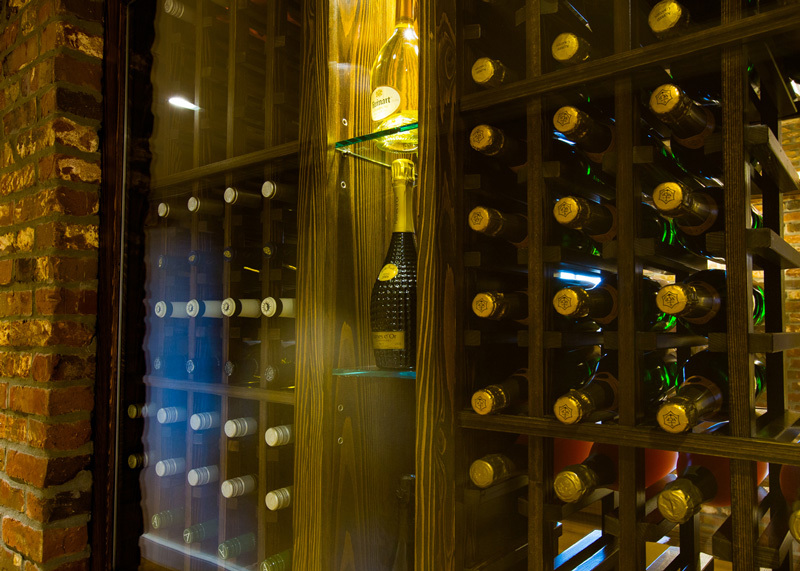 Our extensive Wine List features the best from California and around the world.